Have you ever summed up how much time you spend searching for birthday gifts? Have you ever summed up how many unsuitable, unwanted, or not needed presents your kid received? It is estimated that every year around 40 billion gifts are bought globally, worth around 1.6 Tn$ (sic!). Approximately 20% of these presents go to waste for reasons stated above. We’re talking about 8Bn gifts (320 Bn$) that surely could have been used to do something good! Well, luckily there are parents who don’t just wonder but actually act. 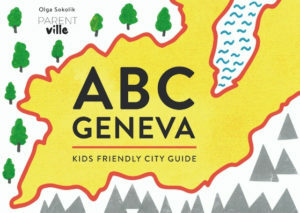 Among them are Geneva-based parents of 2, Alberto and Cinzia. 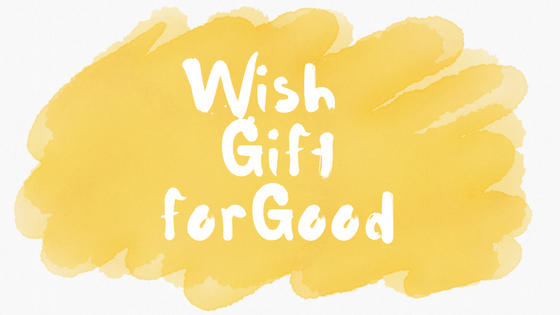 They created WiGiGo Kids – an app that let’s you create a gift list, share it, and and teach kids about charity all at the same time. The couple started researching and found a way to limit the gift-waste, the money-waste, and increase children’s satisfaction. They also found a way to use the same tool to help build a school in Africa. It’s all in just 1 app – WiGiGo. If that’s not a gift-giving revolution, what is? With WiGiGo the whole gifting present is simplified for all parties involved. Imagine gifts arriving at your house every now and then, instead of getting all in one day. Imagine not having have to carry the piles of gifts home after the party – they’re already home (at least most of them). 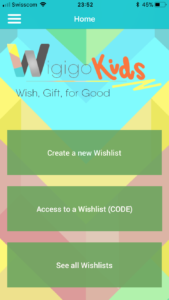 WiGiGo app lets you create a wish-list, and share it (by sending a special code) with family/friends/invitees worldwide via email or text. When creating the list involve your kid for the best results! The app is connected to Amazon.com and Zalando.co.uk. You can browse products, search for particular goods, or look at app’s suggestions. People you shared the list with will not be required to fill in the form with your address or any other details. They will be able to get exactly what your child desires in less than 2 minutes. They can also choose whether to deliver the gift directly to you, or to them for personal wrapping. You can find out more about the functionality and the goal of the app, on WiGiGo’s website. 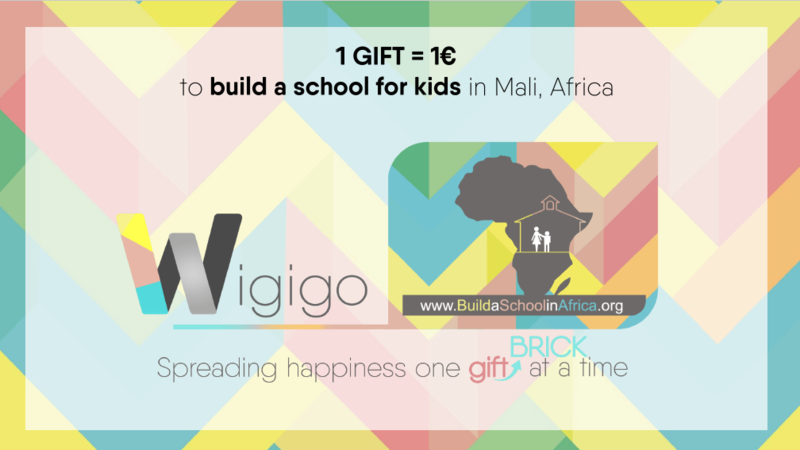 With each purchase, 1 EUR will be given to a charity in Boston, whose goal is to build schools in Mali, Africa – buildaschoolinAfrica.org. You can even ask for donations as gifts! In that case your child will receive a printed thank you card from whoever “bought” the donation. 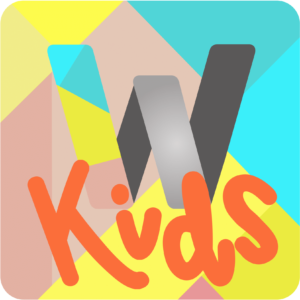 WiGiGo Kids was launched in November 2017 and has already gathered 20% of the amount needed!t. I hope you will consider to support this project! Let’s help them build as many schools, as there is a need for! If we want this world to become a better, an a safer place, we need to start with our families. Just imagine how many meaningful conversation you can have with your child while using this application.